OUT NOW AT ALL DIGITAL OUTLETS!! ITUNES, SPOTIFY, AMAZON, TIDAL ETC. Or you can purchase a download below. 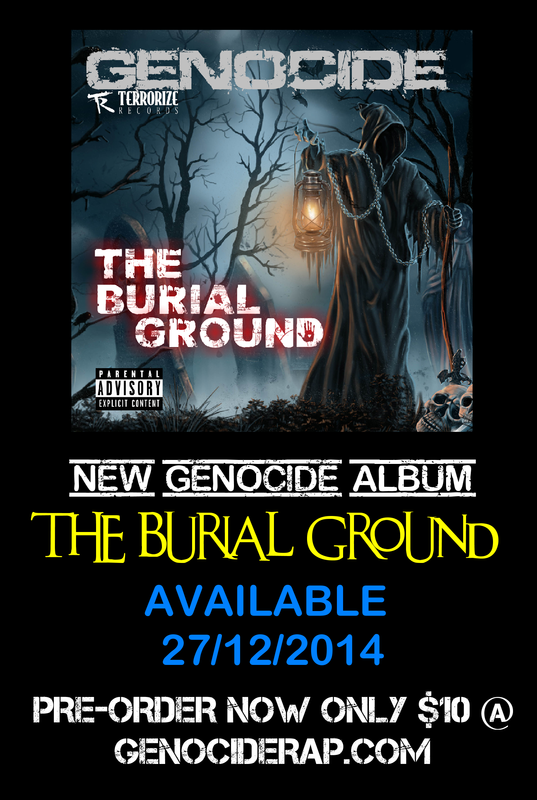 NEW ALBUM AVAILABLE FOR PURCHASE. 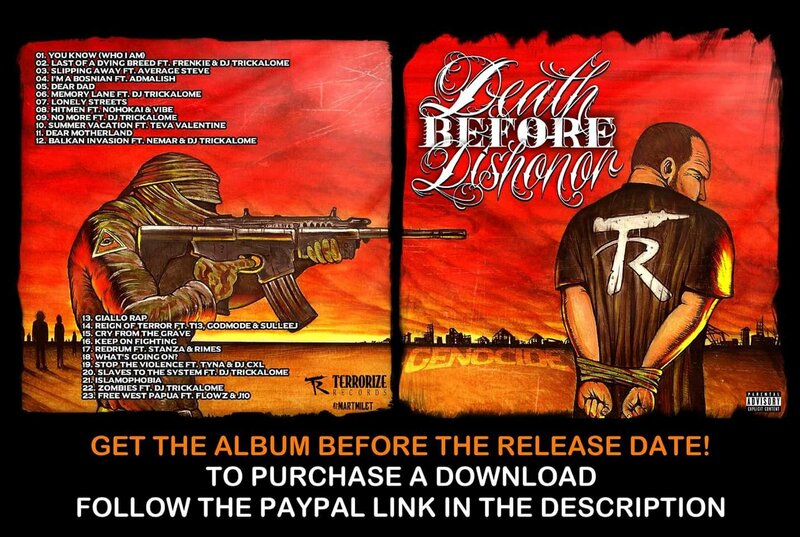 Check out the latest video “Last of a Dying breed” featuring Frenkie and DJ Trickalome. The song was produced by: Trilian. The video was directed by Geno while on holiday in Tuzla. The new album drops in 2 weeks. The video was shot on location in Ireland and directed by Mirel Basic. battling addictions or feels lost on Life’s Roads! Stay strong and Never give up!! 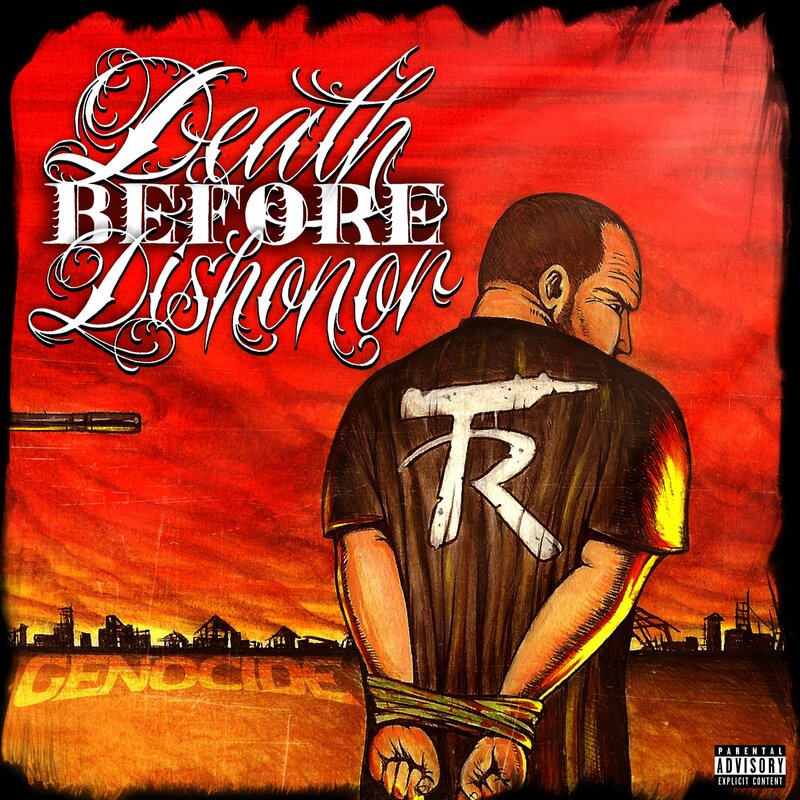 This song is from the upcoming Genocide Album “Death Before Dishonor” Coming Soon! King Mire predstavlja treći serijal #imamoproblem serije. 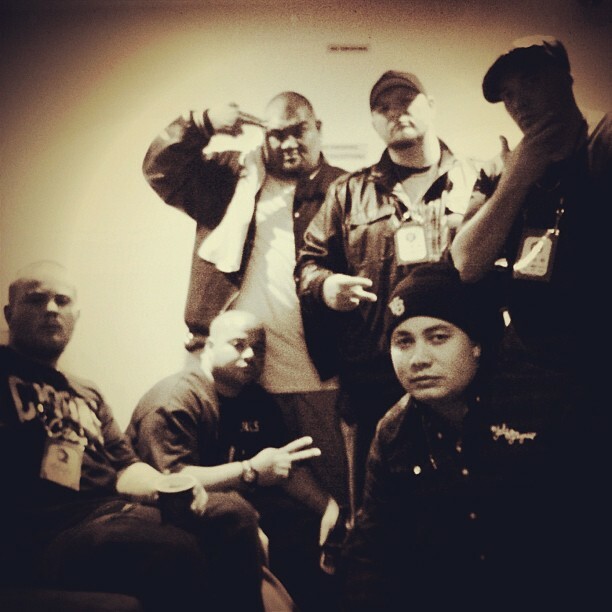 Gosti na traci su: Jala, Sajfer, Santos, SMA, Shtela, Makk, Genocide & Sheik Ba. move on. Lyrics are Included. A L B U M O U T N O W !! 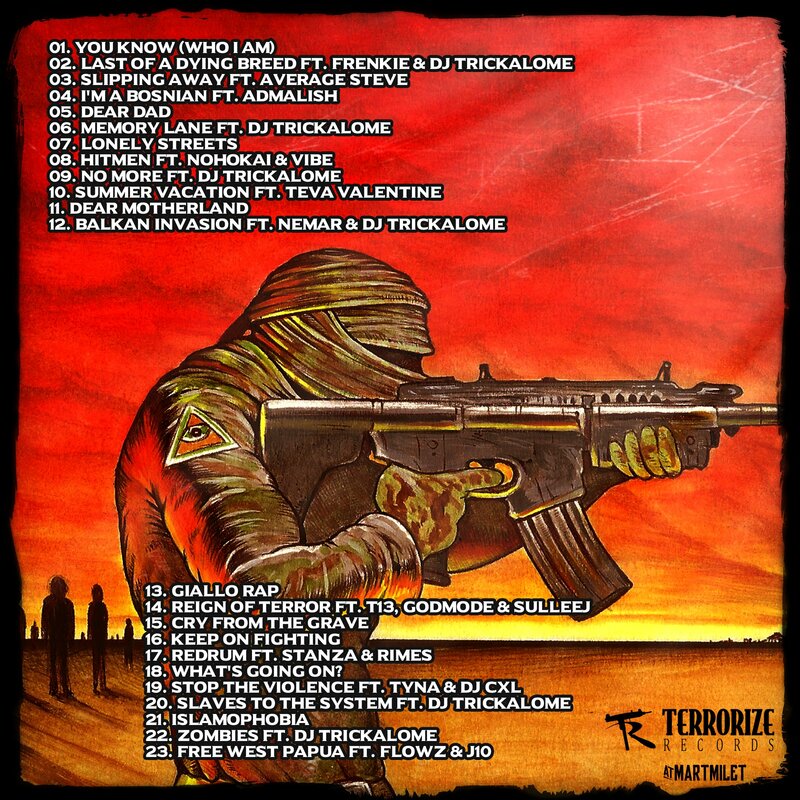 Back as Debt Collectors Ft. DJ CXL on this Tunna Beats Produced Track! 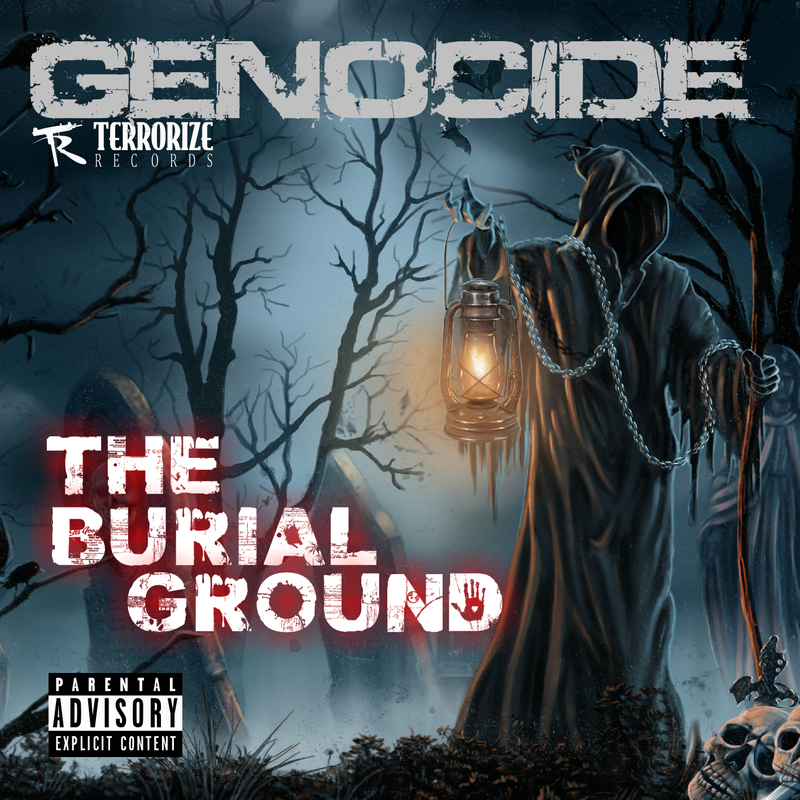 Genocide’s Support song for the Bosnian Football team making their World Cup Debut in Brazil! 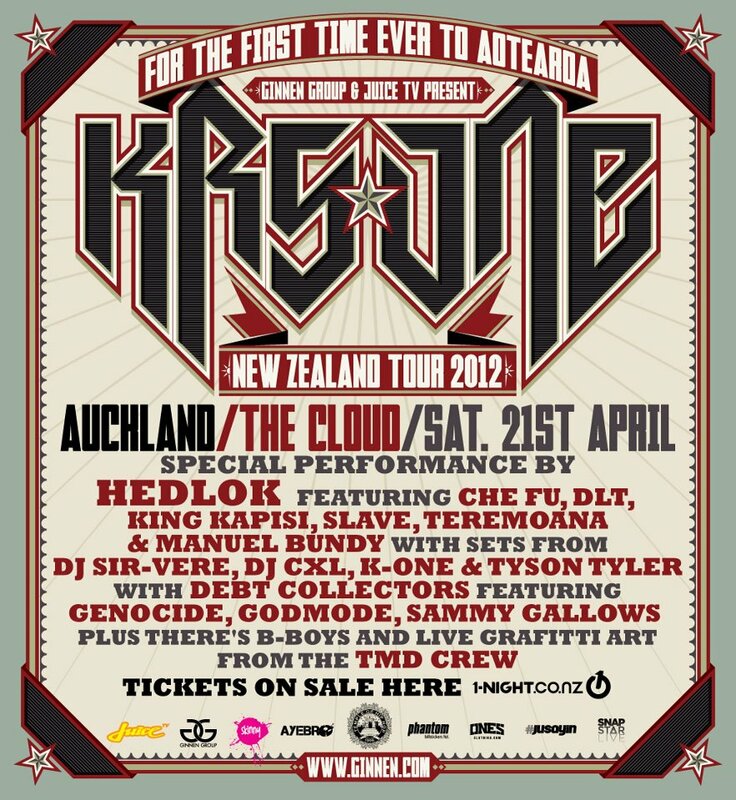 Melbourne and Sydney, Australia – Hamilton and Hastings, New Zealand. The video features Cameos from Bosnian Hip Hop heavyweights Edo Maajka, Frenkie and DJ Soul from FM Jam. 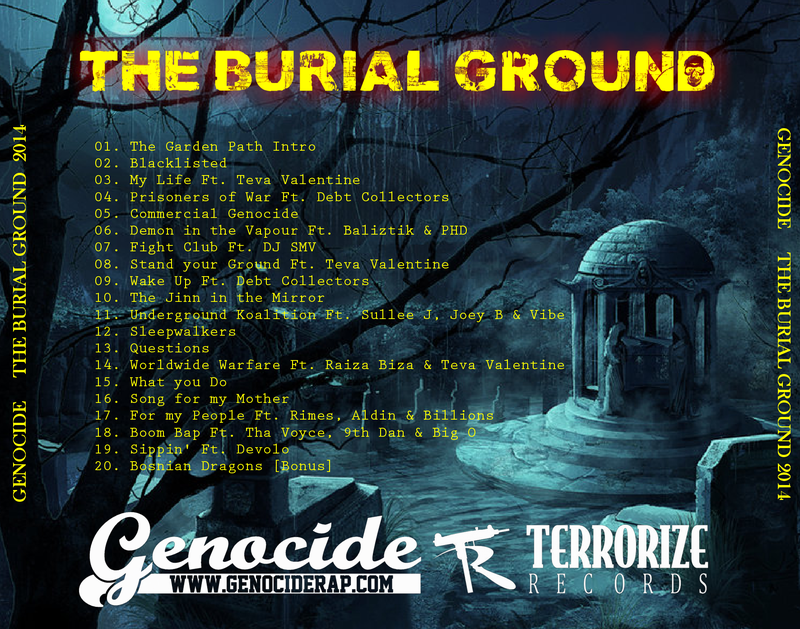 Australian footage was recorded during the Social Change Productions: Edo Maajka – Frenkie – DJ Soul – Genocide Australian Tour!. 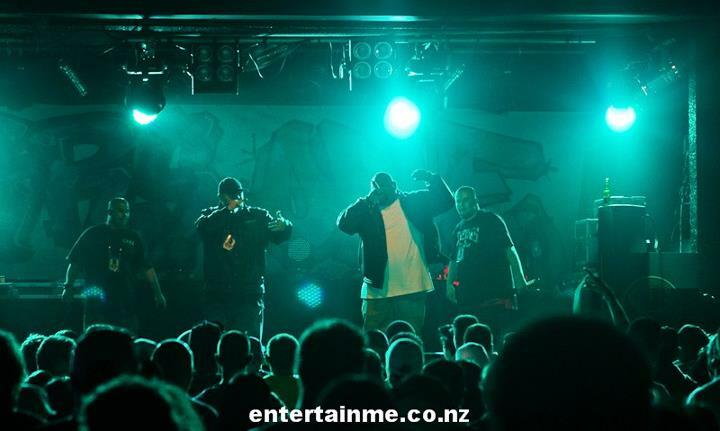 Genocide Featuring Devolo from NZ hip hop group Deceptikonz. 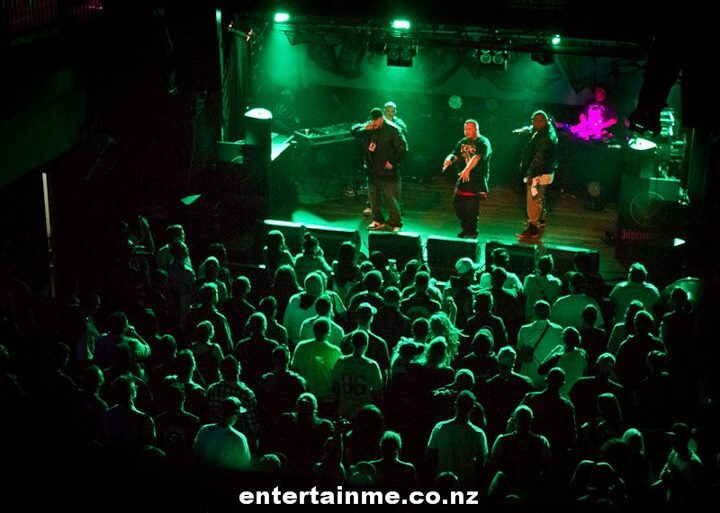 Much Love to Social Change Productions, Edo Maajka, Frenkie, DJ Soul, DJ Sasa and of course a big thank you to all the people from Melbourne, Sydney and the Gold Coast that came through to support this Epic Tour!! 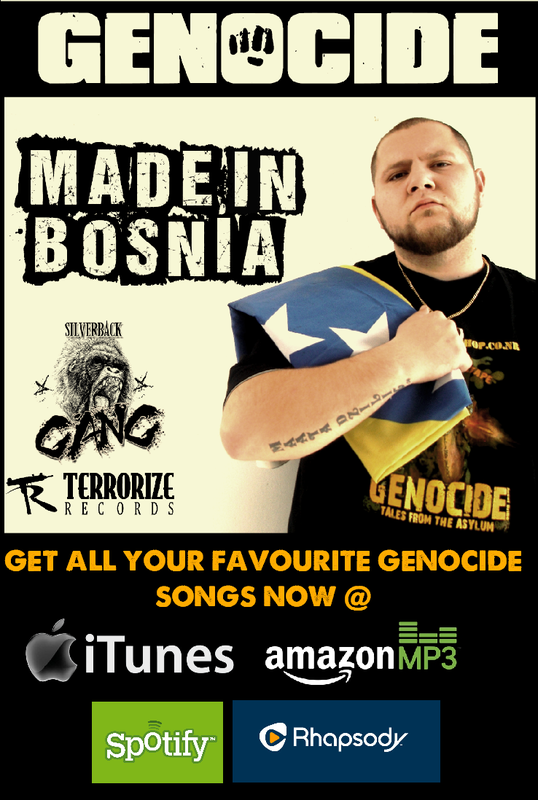 Genocide – “Made in Bosnia” is Now Available on Worldwide iTunes, Spotify, Amazon MP3 & Rhapsody! “Made in Bosnia” is a Collection of Genocide’s Most Popular Songs Over the years! The Latest News and FREE Downloads!